The Russian Railways (RZhD) board of directors has approved the sale of 25% plus one share in Transcontainer, for at least 10.7 billion roubles, implying a price of 3080 Roubles per share, or $10.84 per GDR. 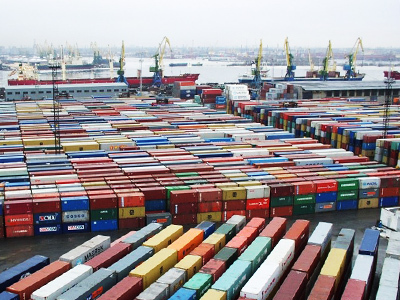 The decision to sell shares of Russia´s leading operator of container shipments was announced at a meeting on Tuesday by board chairman, Deputy Prime Minister Alexander Zhukov. Zhukov added that further privatization of Russian Railways other 25%plus one share in the operator, would be decided on at a later date, noting the significant growth potential of Transcontainer, which has surged 260% overall since the company was set up, and 40% since its IPO in November. 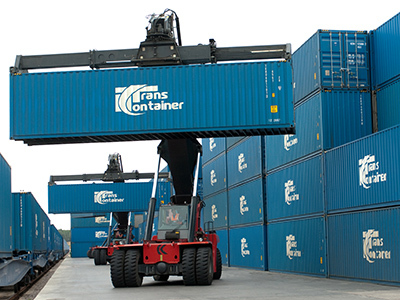 In November last year Transcontainer placed 35% minus 2 shares in an IPO, with FESCO group now having about 12.5% of the company and mooting plans to gain control over the operator. 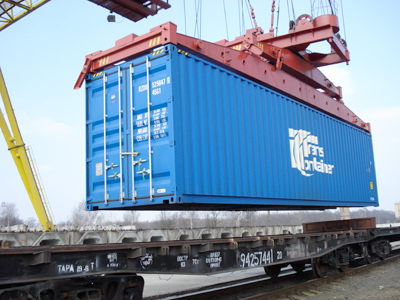 Globaltrans has also expressed interest in the shipment Company earlier in April 2011. Troika Dialog analysts Mikhail Ganelin and Ivan Belyaev, thought FESCO was the most likely buyer.